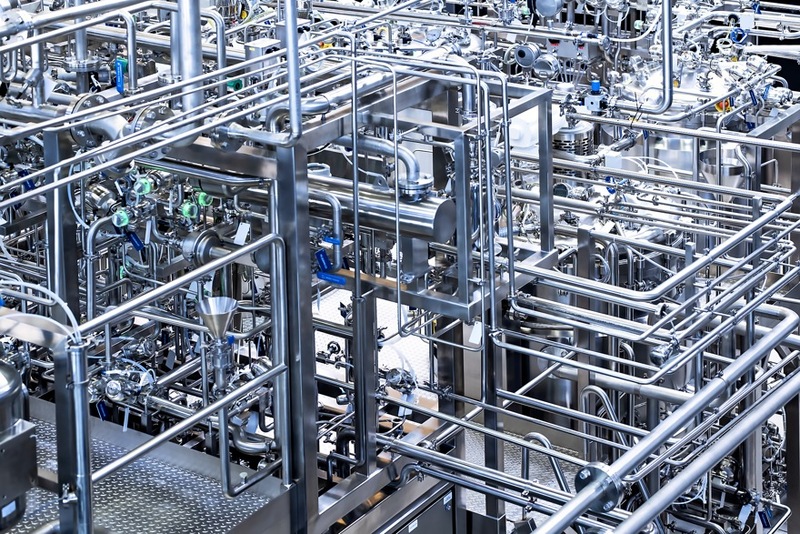 We offer our customers a comprehensive approach in the production of unique process equipment for the biopharmaceutical industry. Depending on the needs and requirements of the customer, we provide everything from the conceptual design, equipment manufacturing and qualifications (FAT, SAT) including documentation. The extensive knowledge and experience of our experts are the key to provide high-quality and efficient process solutions that allow an efficient process control. We closely cooperate with our clients at all desing stages to clarify all details and precisely tailor the equipment to the needs. The planning and considering all aspects of the process allows us to eliminate any potential discrepancies in production. Using advanced technologies, robotic processes and strict controls, we ensure the excellence of our products. 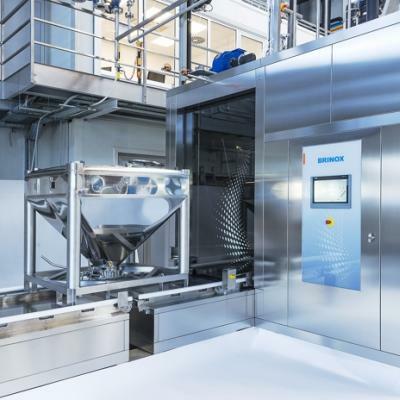 Many years of experience provide a solid basis for the development and production of automated cleaning systems that are designed and manufactured in accordance with the highest standards and requirements of the pharmaceutical and biopharmaceutical industry. 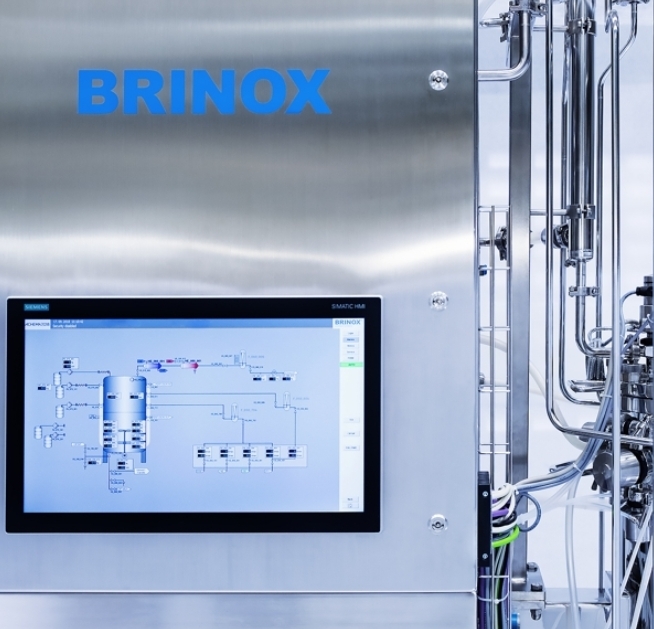 Brinox provides GMP cleaning for all types of equipment. For parts and equipment that can not be cleaned in place, Brinox produces cleaning systems for off-line cleaning and drying. Are you interested in getting more information about our holistic aproach about biopharma? Submit your e-mail address and download our brochure.